Do come and join us - there are limited spaces available in this group. 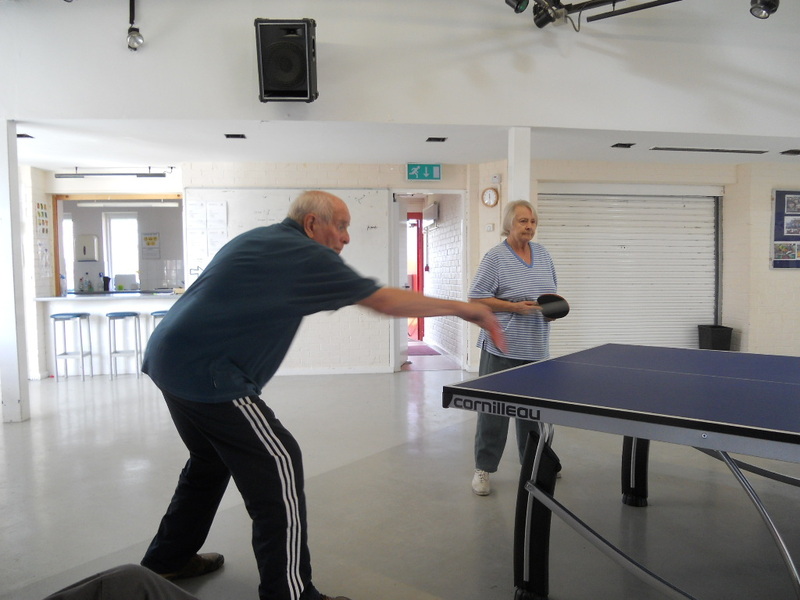 To provide the opportunity to enjoy a friendly game of table tennis, with members helping each other to improve their standard of play. 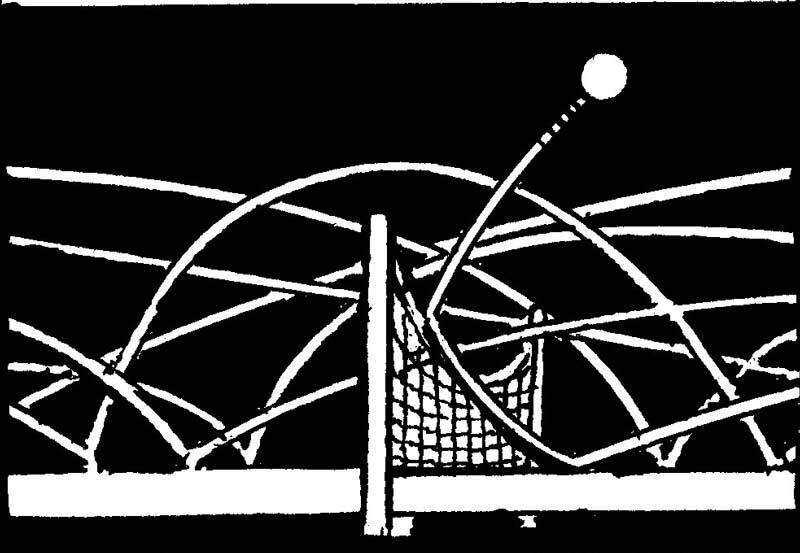 The format of the session is usually playing doubles games. However, depending on the numbers and ability levels of members attending the session single games can also be played. 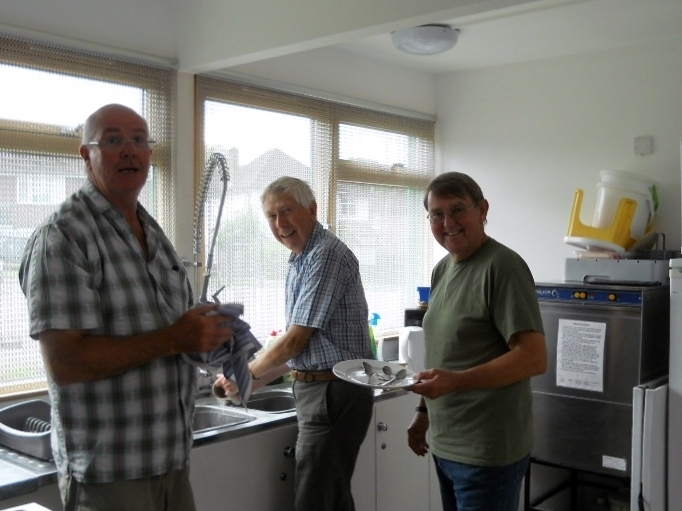 The groups meets every Friday morning from 10.00am to 12.00pm at the Wendover Youth Centre. The Youth Centre can be found on the schools campus site off Wharf Road. Two other groups are available - same time, same place on Mondays and Tuesdays see group pages.